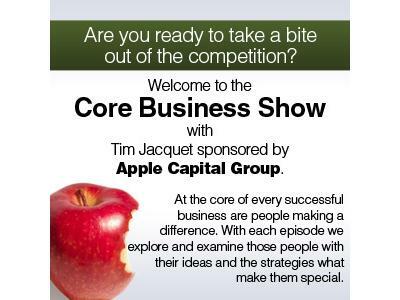 Business Networking with BNI is our topic on The Core Business Show with Tim Jacquet. This show talks about the importance on networking. 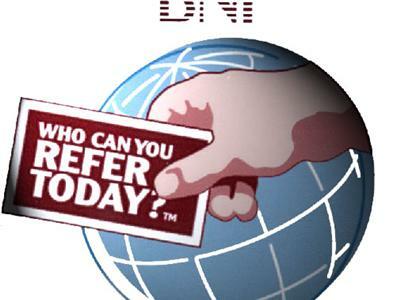 Our special guest will be BNI is the largest business networking organization in the world. 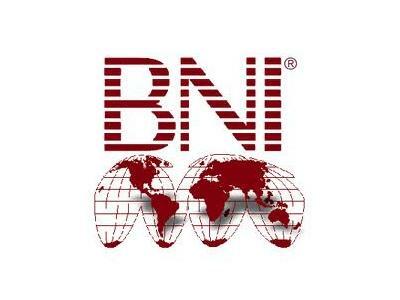 We offer members the opportunity to share ideas, contacts and most importantly, business referrals.